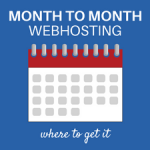 Today I’m going to show you how web hosting plans work and how you can get the most out of yours. You’ll also save money over the long-term. 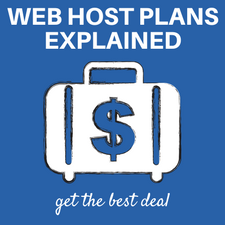 And in today’s post I’ll reveal exactly how web hosting plans work so you can get the best deal. 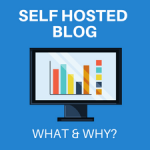 When you start a self-hosted blog, you use a web hosting service to make your website available on the Internet. 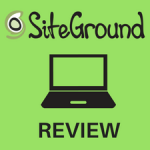 Web hosting providers like SiteGround provide server space for your files and the connectivity to make it available to others. If you are just starting out, the basic plan will be sufficient for your needs. One of the biggest complaints I hear from bloggers is that the cost of their web hosting increased in their second year of hosting. They didn’t pay attention to what they were buying! Regardless of where you purchase web hosting, they typically work the same way with regard to the cost structure I am describing here. Here’s how web hosting plans work with regard to cost. The cost is broken out monthly. For example, you may see $3.95 per month. That looks good, right? That price is only when you pay for a year upfront. OK, great. That totals $47.40 for the year. But when your year is up, you are billed $119.40. Most all web hosting provider give you a DEAL when you start a self-hosting blog with them. If you choose one year, you only get the deal for one year. After that, the cost goes up to the normal price of $9.95 per month which equals $119.40. You can save a ton of money when you get the 60% off deal for 3 years. If your initial purchase is 3 years, your total is $142.20 and you won’t pay the full price renewal until year 4. Think of all the money you’ll save! Just to reiterate, most web hosts work this way so pay attention to the fine print. 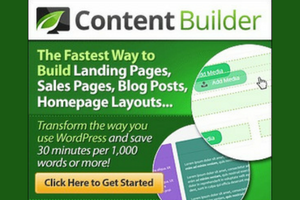 I know many bloggers who keep moving their self-hosted blogs from host to host just to save money. That’s not a good business decision. Get the long term deal to start with and you don’t have to be concerned with the price going up in a year. 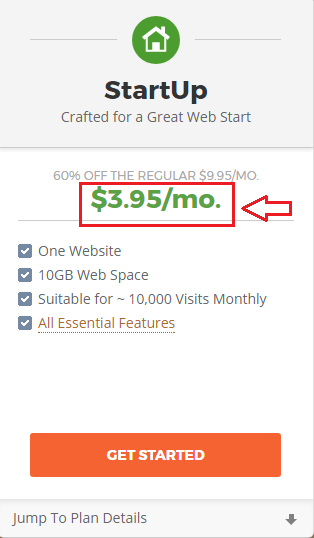 Paying for web hosting is a must if you want a self-hosted blog but you can save a lot of money when you get the long term deal. 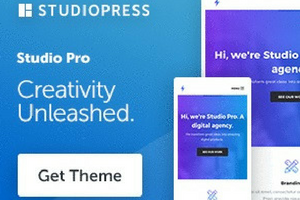 Focus on building a sustainable online business that brings you a nice passive income stream instead of being concerned with moving your blog around because the hosting cost went up. 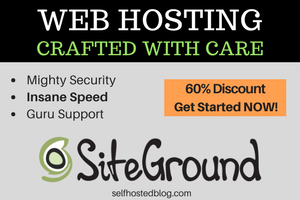 Are you ready to take advantage of SiteGround’s 60% off deal? 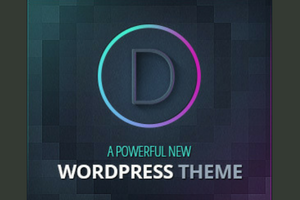 They’ll even move your WordPress blog for you if you decide to switch.